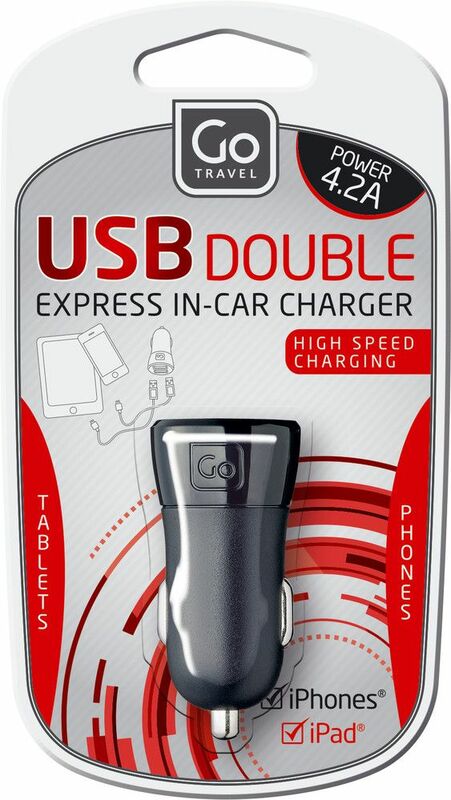 Capable of charging two devices simultaneously, this express in-car USB charger is ideal for use with smartphones and tablets. 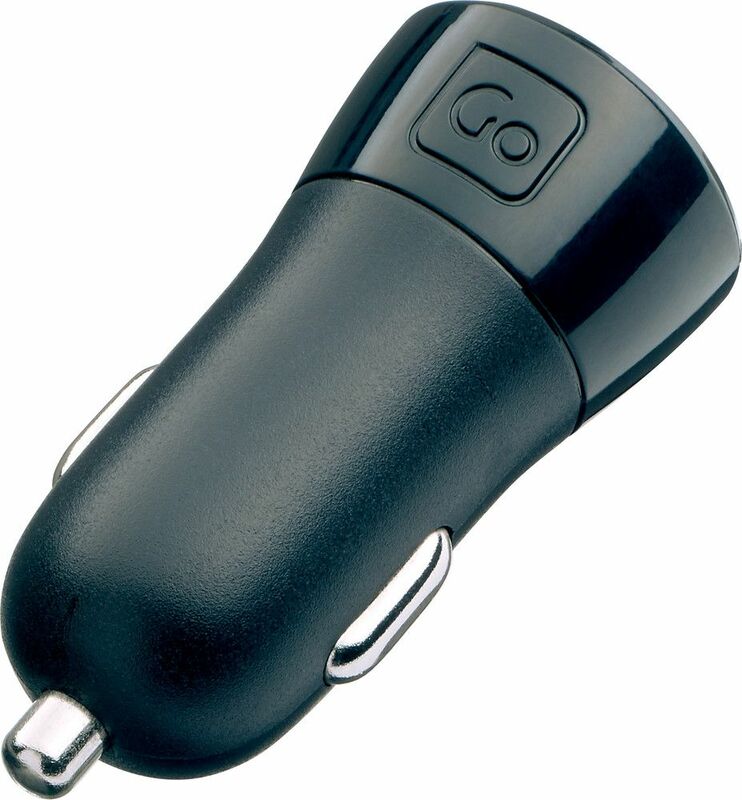 It converts the cigarette lighter in your car into a power point for high speed charging on the move. 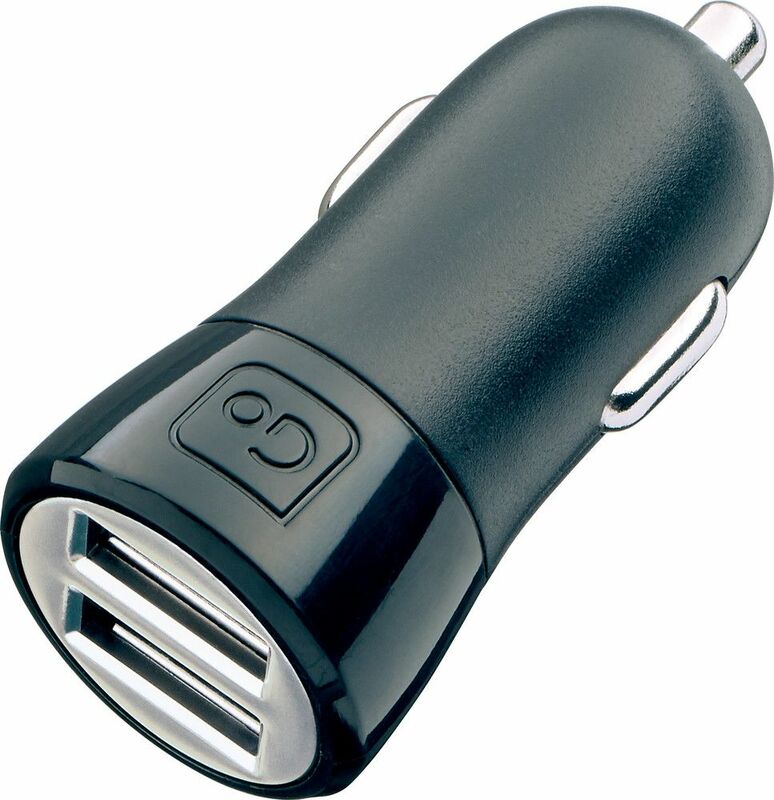 Compatible with both iPhones and iPads, it automatically regulates power output from its two USB ports to suit your connected devices.